DUBLIN - March 14, 2019 - Medtronic plc (NYSE:MDT) today announced that its Board of Directors has appointed Andrea J. Goldsmith, Ph.D. to the Board as an independent director, effective March 11, 2019. Dr. Goldsmith is the Stephen Harris professor in the School of Engineering at Stanford University and director of Stanford's Wireless Systems Laboratory. Her research focuses on state-of-the-art wireless system design and the application of information theory and signal processing to neuroscience. Dr. Goldsmith is a widely published expert on this topic and the recipient of multiple awards and honors for her research, including IEEE Fellow. She co-founded and served as Chief Technology Officer of Plume WiFi (formerly Accelera, Inc.) and Quantenna Communications, Inc., and previously held positions at Maxim Technologies, MemoryLink Corporation, and AT&T Bell Laboratories. Previously, she was an assistant professor of Electrical Engineering at the California Institute of Technology. "We are delighted to have Dr. Goldsmith join our Board of Directors," said Omar Ishrak, Medtronic chairman and chief executive officer. "With her expertise in wireless system design and the application of information theory and signal processing to biology and neuroscience, she will be a valued adviser as we work to fulfill our Mission to alleviate pain, restore health and extend life for people around the world." 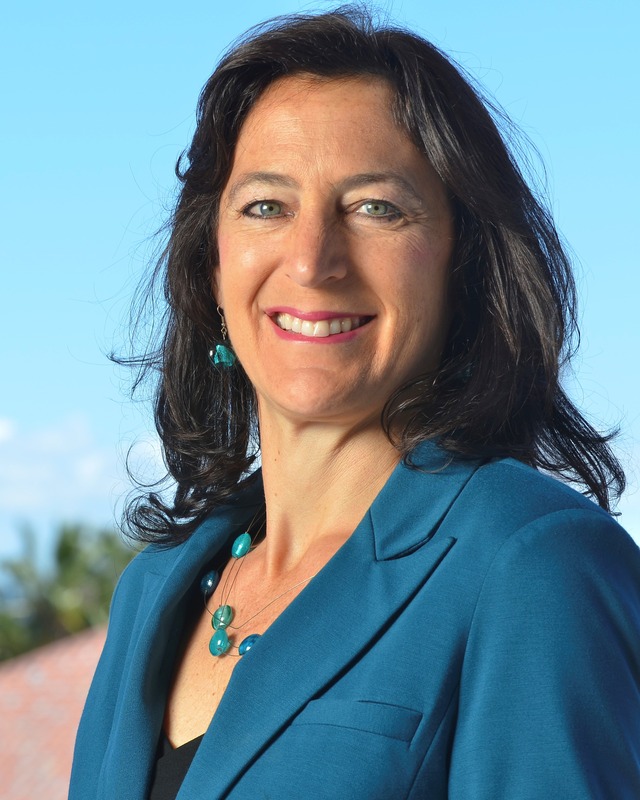 Dr. Goldsmith currently serves on the Board of Directors for Crown Castle International Corp. She is also co-principal investigator for the NSF Center for Science of Information and is on the technical advisory boards of Sequans Communications and Cohere Technologies. She is a member of the National Academy of Engineering and the American Academy of Arts and Sciences. She received her B.S., M.S. and Ph.D degrees from the University of California at Berkeley.